What Time Does AP Testing Start? Check your clocks! Set your alarm! Make sure your watch works! It’s time for AP testing. But what time does AP testing start??? 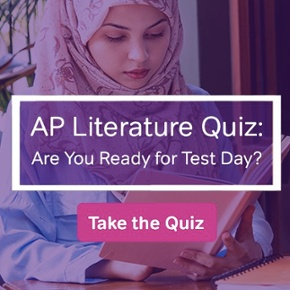 Read on to find out details about AP testing, including a typical schedule of events for test day. If you’re reading this, then I’m sure you know a little bit about the AP, or Advanced Placement, program. But just in case, you may want to refresh your memory by reading this helpful article: What is Advanced Placement? 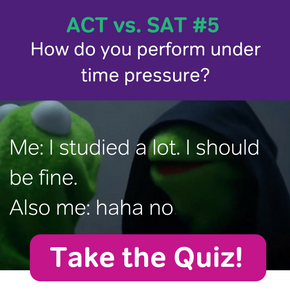 Basically, AP is a nationwide program administered by the College Board and designed to allow high school students to qualify for college credits or equivalencies by taking AP exams in various academic subjects. Each AP exam is a standardized test. This means that every student across the country takes the same test under pretty much the same testing conditions. Standardized tests like the AP Calculus AB or BC exams require students to arrive at an official testing center at a designated time. Don’t be late! And this is why you must sacrifice your morning routine to travel to an official AP testing location on a particular day and time to take the test. Obviously if you are planning to take an AP exam, then you should know something about the material, right? Hopefully you have just finished up an AP course in high school in which you learned all about the topics that will show up on the exam. In addition, you should do some serious prepping on your own as well. For example, if you want to succeed on the AP Calculus exam (either AB or BC), then I’d recommend the following . There are a few essential items to bring on test day. Basically, bring pencils, your identification, and make sure you’re wearing comfortable clothes and shoes. Here’s a more detailed guide: What to Bring on AP Calculus Exam Day. 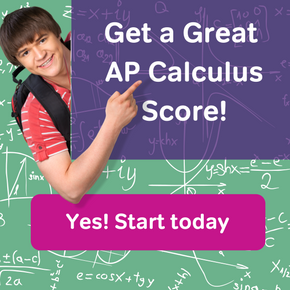 This year, the test day for both AP Calculus AB and BC was May 9th, but this varies from year to year. In 2018, the date will be Tuesday, May 15th. AP testing almost always starts at either 8:00am or 12:00pm on test day. However for both Calculus AB and BC, the trend seems to be to hold these tests at 8:00am. So if you’re planning ahead to the 2018 exams, I hope you’re a morning person! Try to wake up two hours before the exam starts to give yourself enough time to eat a healthy breakfast and travel to the testing center with plenty of time to spare. Yeah, I’m more of a night owl, er… starfish. So remember to check your schedule careful. Know what day and time your AP exam will be on. And if you’re planning to take the AP Calculus AB or BC exam next year, then mark your calendar for 8:00am on Tuesday, May 15th. Should I take the AP Calculus Test?